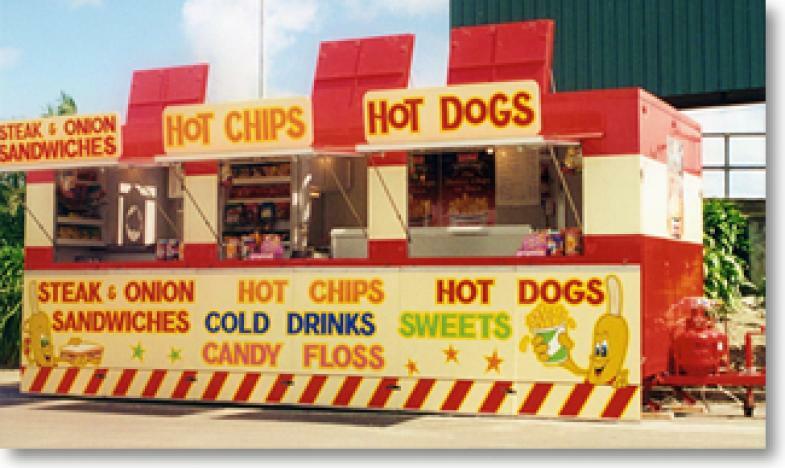 Welcome to Gala Caterers - the outdoor mobile fastfood specialists. 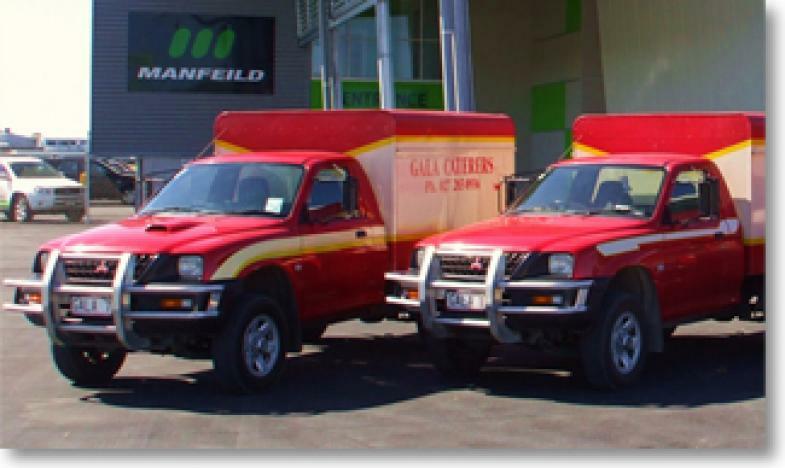 Gala Caterers is an owner operated business supplying catering services to a broad clientele in Hawkes Bay, Manawatu, and throughout the lower North Island. We can service all your mobile catering needs, including - motorsport events, festivals, concerts, field sports, fairs, and special events. Please take the time to view our site and contact us if you have any inquiries. Gala Caterers, galacaterers@inspire.net.nz, 7 Eden Place, Feilding.